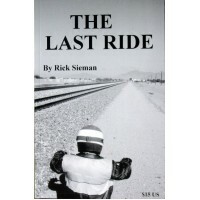 My new book, THE LAST RIDE, is at now out. 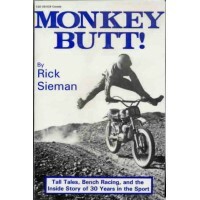 It's fiction and starts in 1969, when an 18-year-old kid ..
Rick Sieman 's 640 page book is now in its third printing, and if you're a real dirt biker, this is .. 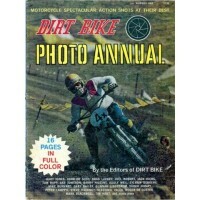 In 1972, Dirt Bike made a fantastic publication, the Photo Annual. It was loaded with action photos ..